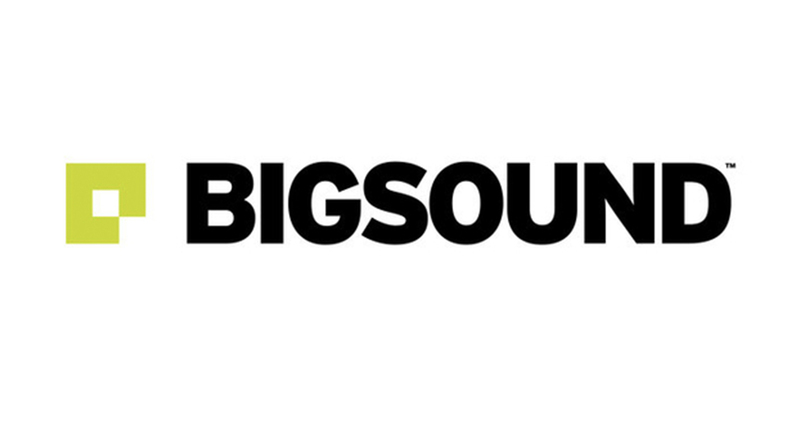 The annual BIGSOUND music week kicks off today. While music professionals and punters alike gear up for one of the biggest weeks in Australian music (as I sit in the office lamenting why I could’t afford plane tickets), all need to remember this is a very intense week of gigs. Plenty of training should have gone into your preparation: planning, band research and booze conditioning. And to help you a little on your path to ultimate party times and career advancements, we asked previous Bigsound attendee/occasional Happy contributor/Wells frontman/massive legend Al Cairns to outline of few do’s and don’t for the week – we hope they help. DO: travel to the event with as many friends as possible. This means that you can start drinking at the airport and begin the authentic Bigsound experience before you even arrive in Brisbane. It is also useful as Taxis from the airport are rather expensive ($40-50). DO NOT: share accommodation with more people than you have to. Chances are you will be blind drunk by the time you even think about returning to your room for a sleep. This means there will almost certainly be snoring. This means you will have a poor nights sleep. This means you will be tired. This means you will miss your one chance at winning over the entire music industry with your winning smile and understated charisma. DO: find accommodation that is within walking distance of Fortitude Valley. Everything Bigsound is centred around this hub of debauchery and excess and the less time spent in transit to and from it the better. DO NOT: awake to find yourself literally sleeping in Fortitude Valley. DO: attend all the gigs and talks that you can possibly fit in; particularly if they are relevant to your role in the industry. DO NOT: buy a full pass if you know in your heart’s heart that you are going to prioritise music and drinking over talks*. You will end up wasting your pass and the money that you spent on it (if someone else is paying for your pass ignore this advice entirely). DO: set yourself reminders and alarms on your phone that coincide with the events and showcases that you want to attend. Otherwise you will miss them. Or at least the one that is most important to you. DO NOT: forget your phone charger. DO: be approachable and friendly. You will put faces to names, turn acquaintances into friends and forge relationships that could one day be very important to you and your career. DO NOT: sit in the corner of a bar looking surly, while you sip your beer slowly and wonder why no one has recognised you yet. *Ed: Probably too late for anyone who’s done that now. While you’re here, check out our piece on how to promote your band.